This brush is used by professional painters and suitable for finishing with a very smooth surface as result. 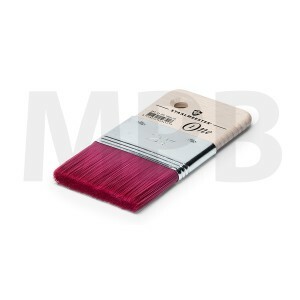 The setting of the fiber in the stainless steel ferrule is straight in a variety of thicknesses and lengths. 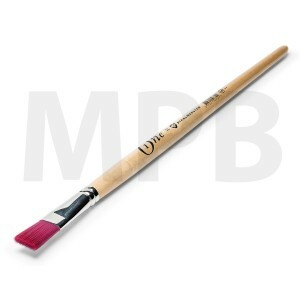 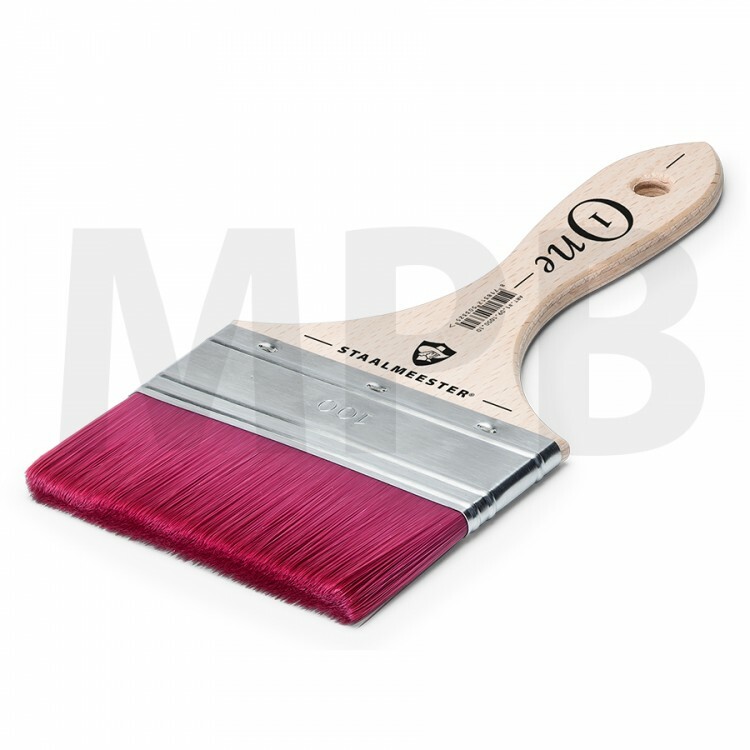 Staalmeester One 1050 Spalter Brush 75mm This brush is used by professional painters and suitabl..
Staalmeester One 1050 Spalter Brush 100mm This brush is used by professional painters and suitab..
Staalmeester One 1050 Spalter Brush 100mm This brush is used by professional painters a..
Staalmeester One 1060 Decoration Spalter Brush 50mm Brush with special Staalmeester® ONE mix,..
Staalmeester One 1090 Fitch Brush No.12 Brush with special Staalmeester® ONE mix, perfect for..